Statistics is a science that involves the use of hypothesis testing, regression analysis, and sampling distributions to ensure the most accurate data analysis. Business statistics takes associated data from real-world problems and helps a company determine if a marketing strategy is working the way that it should be, decide how much it should be charging for services, and answer many other practical business questions. Choosing the right course in business statistics is important because it will have an impact on how you complete work at your company. That’s why we decided to dig deep and find out which business statistics courses online are the absolute best. After looking at dozens of choices, we have narrowed it down to five. Read on to find out more about how we made our decisions and which courses ended up on the list. Inferential and Predictive Statistics for Business is a course offered by the University of Illinois at Urbana-Champaign. The class is provided on the Coursera website and is part of an accredited online Master of Business Administration degree program. Professor Fataneh Taghaboni-Dutta teaches the course, which runs for four weeks at a time. While the course does not have a seven-day free trial like some others do, learners can audit the course to gain access to part of the class content. In order to obtain a certificate, you must pay a low-range per month. You can expect to do coursework each week in the class, which includes a forum to discuss the material with your peers and get help mastering concepts. The course itself offers insight into hypothesis testing, statistical interference based on two samples, simple linear regression, and multiple linear regression. Each week includes videos, readings, and practice quizzes leading up to a final graded module exam. Learners who are interested in the iMBA program from the University of Illinois can complete that degree exclusively on Coursera, as well. The program includes 18 courses along with three capstone projects. The expected cost for the entire degree is about high-range. The core curriculum includes financial management, strategic leadership and management, managerial economics and business analysis, and value chain management. The available areas of focus are global challenges in business, digital marketing, and entrepreneurship and strategic innovation. This statistics course has been well-received by learners and experts in the field and includes many essential points of knowledge for succeeding in business. 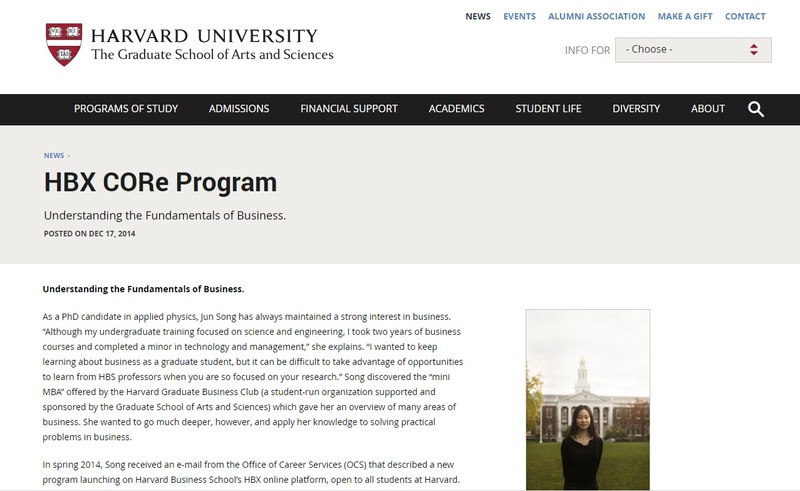 The CORe (Credential of Readiness) program is a lauded offering from Harvard University. It is a three-course program that includes business analytics, economics for managers, and financial accounting. The program takes place on the HBX platform where you will complete coursework and meet weekly deadlines. While CORe is not merely a business statistics class, it is worth a mention due to the sheer innovation and opportunity of the program. This is a credentialed program that includes a three-hour, multiple-choice final exam administered by Pearson Vue. Each class must be passed in order to earn the credential. There are three options for study duration, so you can adapt the program to your own schedule. The first choice is an accelerated program that is eight to 10 weeks long with a time commitment of around 20 hours a week. The standard program lasts 12 weeks and has a time commitment of about 15 hours a week. The final option is an extended program that lasts a total of 17 weeks and requires an approximate 10-hour time commitment each week. The students who are likely to benefit the most from CORe are professionals hoping to advance their careers, individuals considering an MBA, and college graduates looking for a way to stand out from others. There is an admissions process for this program, so once you decide on this option, it’s best to complete the application form as soon as possible. This is a single course offered by Rice University and is taught by Professor Sharad Borle. It is hosted on Coursera and costs low-range a month to access after a seven-day free trial. This program delves into linear regression, which might be one of the most essential tools used in business statistics. Students will be introduced to the topic and learn to apply procedures such as variable transformation, dummy variable regressions, and interaction effects. 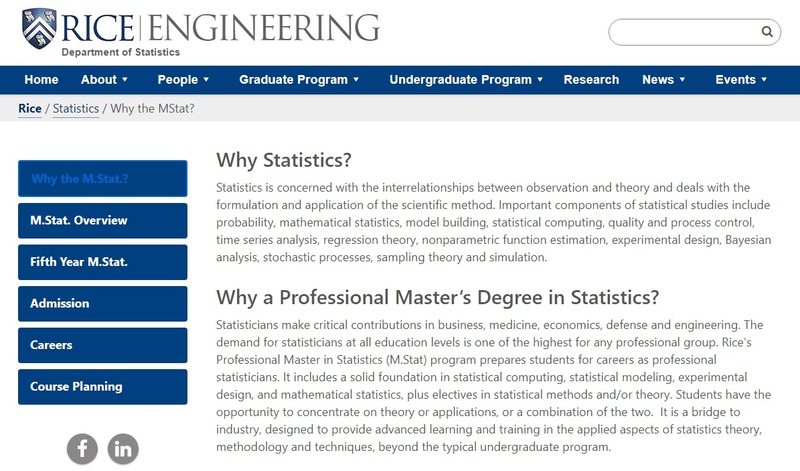 The modules in the course include an introduction to regression analysis, hypothesis testing and goodness of fit, dummy variables and multicollinearity, and various extensions. The course lasts four weeks, and passing all assignments will get you a certificate of completion. There will be reading assignments, videos, and quizzes each week. If you end up needing additional time to complete the course, that option is available. Missing deadlines won’t cause you to lose out on your certificate as long as you complete the program within 180 days. Ratings and reviews for this course are highly positive with former students noting it was challenging but useful for real-world scenarios. The professor is exceptional at making the material manageable even when it’s complicated. Rather than a single class, this is a full program that includes five courses. The required courses will teach students to use Excel to analyze data, understand necessary descriptors of data and statistical distribution, and use linear regression in statistics. Students will then complete a capstone project in statistics and analysis. While we looked at this option as a full program, any of the courses can be taken individually. The idea behind this program is to offer the learner the basic knowledge, techniques and tools needed in business data analysis. Everything from mastering spreadsheet functions to developing an aptitude for data modeling and building descriptive business data measures is included. You will have unlimited access to all of the courses. After completion, you will receive a certificate. Professor Sharad Borle is the teacher for this course, which can be expected to last 16 weeks, along with extra time to complete the capstone project. After completing the course, you’ll be comfortable analyzing business data using spreadsheets. You’ll also be prepared to conduct statistical analyses and become a more data-driven decision-maker in your business. This program includes projects to help you apply the concepts you learn and has excellent ratings from those who have previously taken the courses. You can try it for free for a week to decide if it’s the right option for you. If you are interested in a budget-friendly option for learning business statistics, Saylor Academy has you covered. The entire course is free, and you receive a certification of completion at the end. In order to gain college credit for this course, you must take a required proctored exam. If you are taking this course for credit, it’s important to determine if your school accepts coursework from Saylor Academy. There are many schools that are partnered with Saylor or consider NCCRS recommendations for credit. If you don’t care about the credit, you can take the entire course on your own through the Saylor website. Rather than being a course with a professor and peers, Saylor offers classes you take entirely on your own. All of the provided information is available, but it is up to you to make an effort and learn the content. The course includes units on statistical analysis; probability, counting, and probability distributions; the normal distribution; sampling and sampling distributions; hypothesis testing and estimation; and regression and correlation. The final exam for the course is two hours long and is split across many pages. You have to score a 70 percent or above to pass the course and receive a certificate. If you do not complete the exam or do not pass, you may attempt the exam again a week later. Saylor is an innovative option for taking business statistics and has many advantages that other classes do not. Due to the extra requirements for earning credit, it does have more hoops to jump through than some of the other programs do. We took numerous things into account when deciding on the best online courses for business statistics. Then we looked at each course and determined precisely what concepts were taught and by whom. We also considered the potential for earning a certificate in the course in order to prove completion. Finally, we researched many different courses and compared them to each other to determine which provide the best education, resources, and potential for job advancement. And, we considered the reviews from experts and past learners to see which courses were giving the most value to their students. 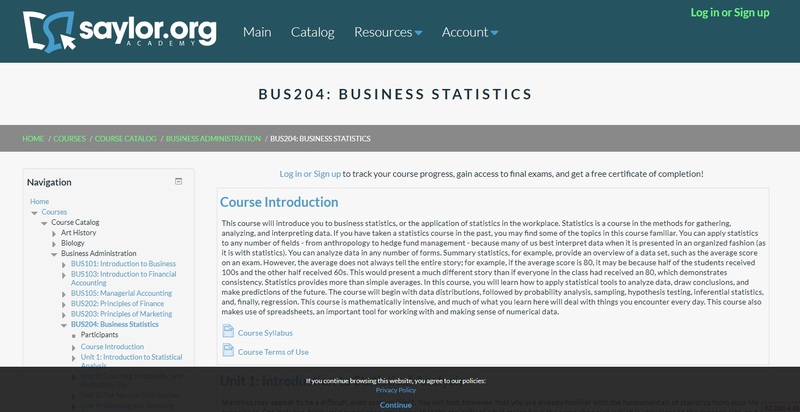 While weeding out some of the courses that were not high-quality enough to make the list, we found a few more general programs that include business statistics classes. We have built our list to offer both some of those programs and single courses that are more straightforward to complete. Now that you have an idea of the best business statistic courses out there today, it’s time to think about which one is right for you. There are many different considerations to keep in mind when determining which path you want to take. First, think about which criteria are personally important to you. Ask yourself a few questions that might narrow down your options. For example: How many hours can you reasonably spend on the class per week? Are there particular skills that are mandatory to make a course useful for you? Do you prefer an environment that is collaborative or one where you can work on your own? These are only the initial topics to consider. Think about other questions that might help you choose the right course. Next up, take some time to explore. Besides reading this article, you can hit Google yourself and see what else you find. You already have an idea of what you want to learn, so it’s just a matter of finding courses that fit your own needs. You’ll likely have a few courses that pique your interest, and that’s fine, too. 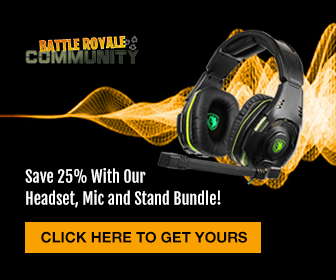 It just means you will have plenty of options available. You will want to take a look at the course descriptions and read through them thoroughly. See what’s there that matters to you. Read through each syllabus and see what the course is about and what you should learn by the end. This is important because some courses are geared toward professionals, and others might be for students just going into university. Those classes are not going to be right for every person. You’ll likely have a preference among them. After you’ve completed the above, you’ll probably have a rather narrow list of options. From there, just consider which course is going to fit your needs best. You can then start the process of applying or signing up so you can get going. Before you know it, you will have a shiny new certificate to show off what you know. Whether you have chosen your perfect course at this point or are merely at the beginning of your journey, we hope that this information gets you closer to your goal. Each of the listed courses offers something a little different from the rest, but each is also an excellent choice that has been reviewed and vetted. Good luck on your exams!